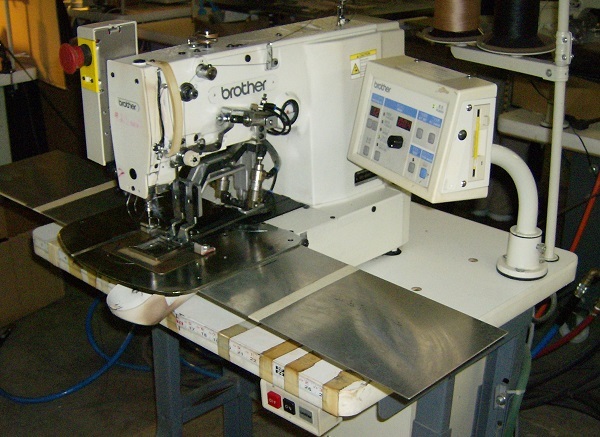 Custom Industrial Straps & Weldable Webbing Distribution | Louis A. Green Corp. Designed, tested, and manufactured to your specs. Louis A. 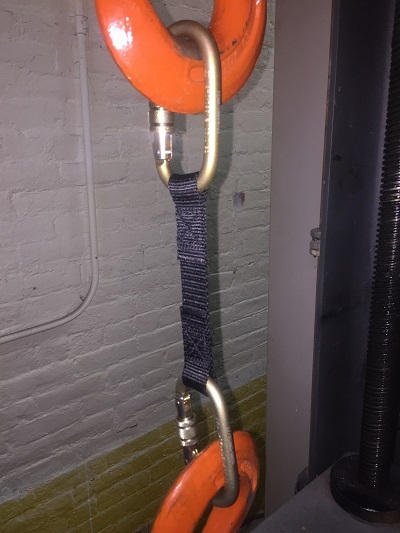 Green Corp. fabricates industrial straps for various applications including logistics, packaging, doors, various restraints, and disposable one-time uses. 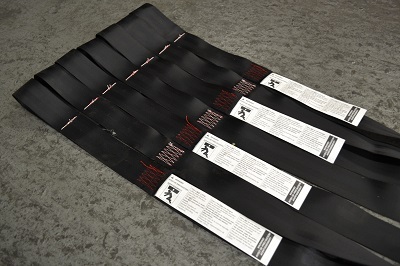 We manufacture custom straps using North American after-market 2” automotive seatbelt webbing at the lowest cost. Automotive seatbelt is manufactured under stringent FMSCA specifications and is rated in excess of 5,000LB tensile strength with high resistance to chafe and environmental degradation. North American Made, NOT an Asian Import! 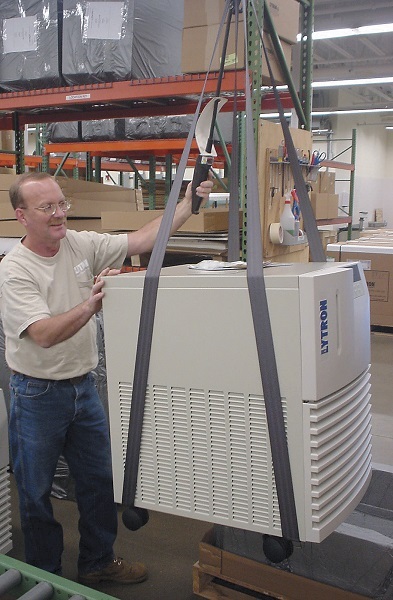 High strength, high quality, low cost custom straps are used for a wide variety of applications. 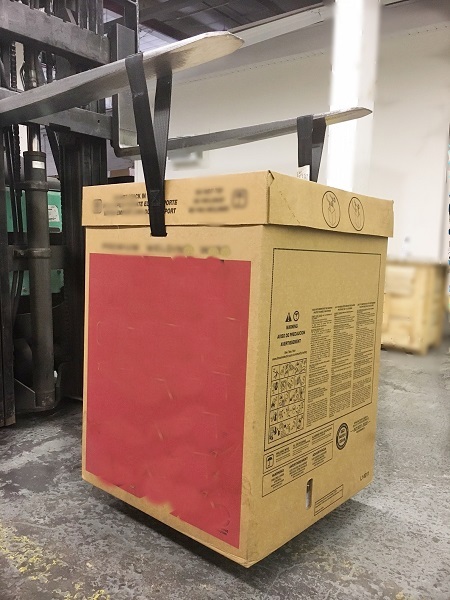 They are used as disposable one-way straps to facilitate material handling during product manufacture, during shipping, and by your product’s end user. 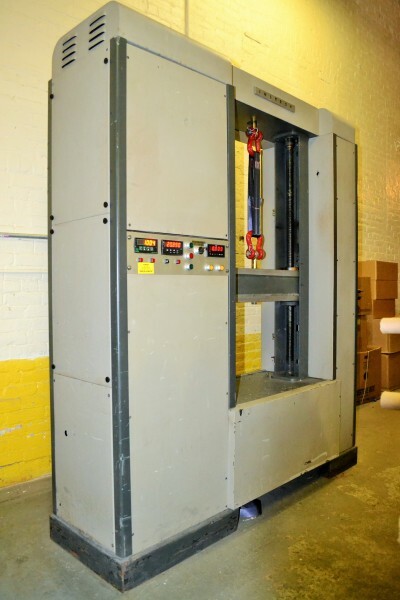 They are used to safely lift product out of packaging, especially custom packaging and foam in- place packaging. They are used as OEM components in industry, and in commercial, medical, residential and recreational products. Louis A. 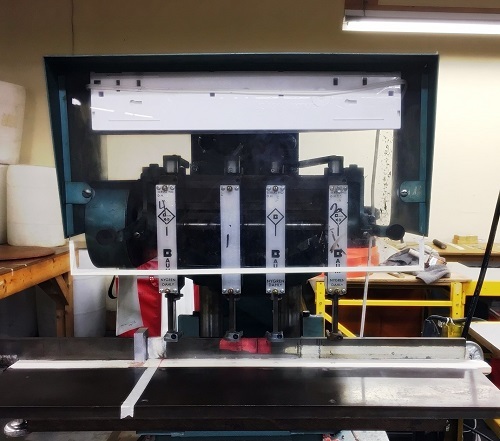 Green offers free strap design services from our on-staff engineering department as well as super-fast prototyping of sample straps for your on-site testing. 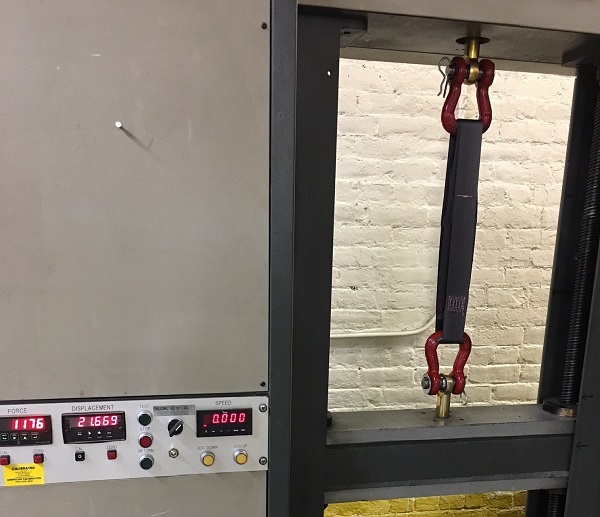 We provide tensile testing of your strap design to confirm designed strength parameters, or tensile testing as a part of quality control during production runs of your straps. Louis A. 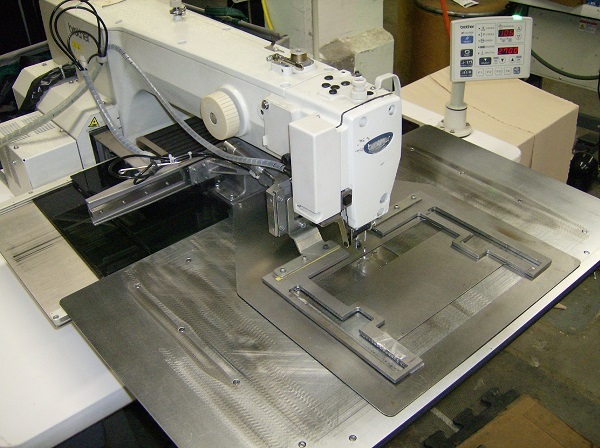 Green uses state of the art manufacturing equipment for fast, accurate, high quality, high-speed production. Louis A. 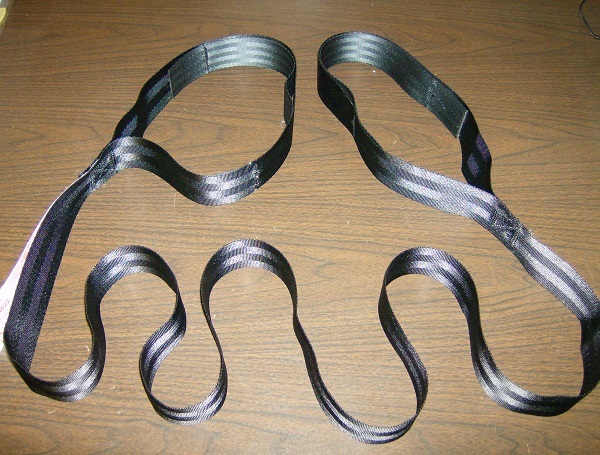 Green Corp. stocks millions of meters of North American-woven aftermarket seatbelt webbing. This material is manufacturer over-runs for the automotive industry. Talk to us about your bulk webbing needs for full rolls or cut-to-length webbing as a component of your products. We do not produce waist belts, pet products, or straps for the fashion industry.